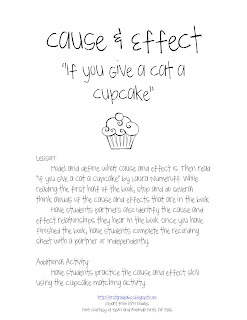 To review cause and effect, my kiddos and I read the crowd pleaser "If You Give a Cat a Cupcake" by Laura Numeroff. 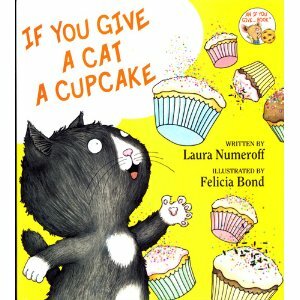 Really any of the "If you..." books by Numeroff would work splendidly for this activity, but I love cupcakes so this one won out! Cause "When I run fast"
Effect "It makes me go crazy." 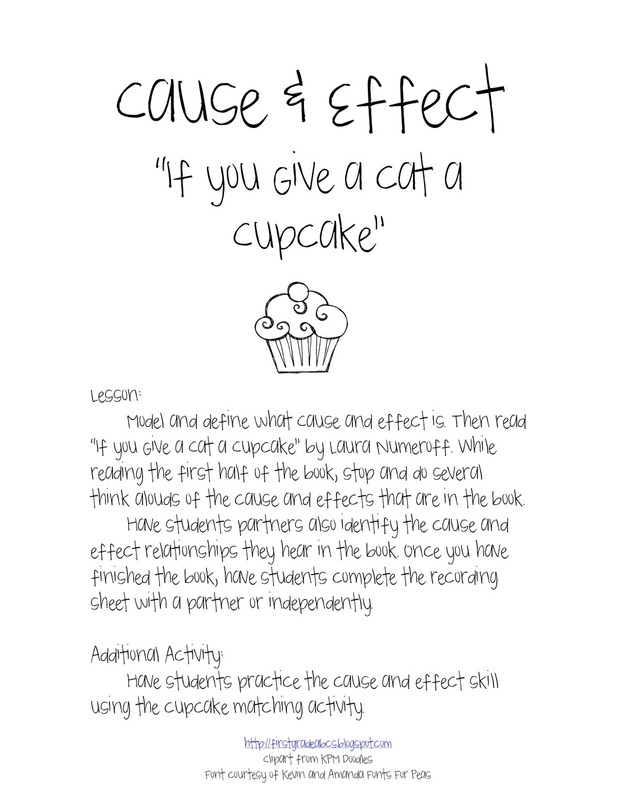 From this particular student, I would definitely agree that happens! 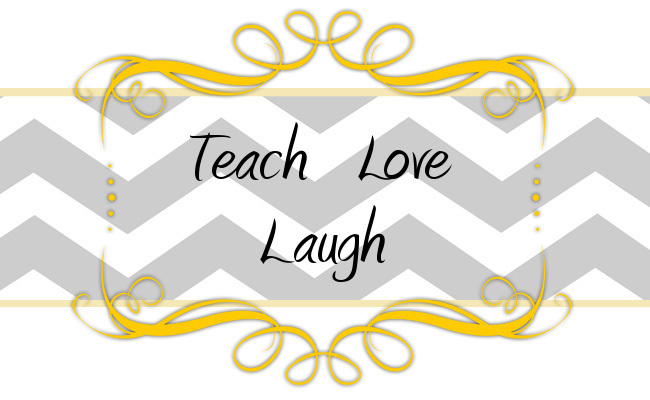 If you want to take a look at our free unit click here.